After two and a half years of dating, Elizabeth and James decided to tie the knot! 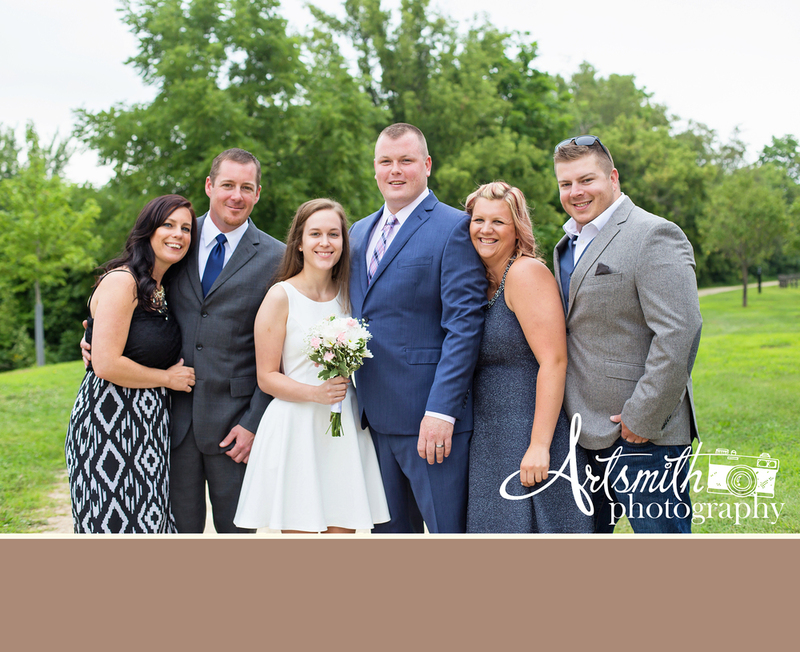 A few close friends joined them for their special day in Galena, IL. They chose Galena for its beautiful sights, delicious restaurants, and quaint shops. The day you marry your best friend shouldn't be about everyone else, but about doing what you both want, having fun, and being with the ones you love! This is exactly what Liz and James did and it was easy to see how in love they are and how ready they are to spend their lives together! Even though we only had a short time for their session, we were able to capture some beautiful moments! Here is a sneak peek of their wedding day photo shoot.